More and more people are deciding to finance the purchase of their cars. According a study conducted by Experian, 84.9% of new cars were purchased with financing in 2015. In 2016, that number rose to 86.3%. To further demonstrate the increasing amount of auto debt we’re in, the study found that the average loan amount on a new car has increased also – from $28, 711 in 2015 to $30, 032 in 2016. If you’re part of these statistics, you may find yourself in a situation in which your monthly payments are too high for your budget. That’s when refinancing a car loan comes into the equation. This often reduces your monthly payments and may make it easier to pay off the note faster. (You can use this loan payment calculator to determine how much your new loan will cost each month.) Here’s how to go about refinancing a car loan. Before we discuss how to refinance a car loan, we should talk about when you should. It’s important to consider your circumstances and determine if refinancing a car loan is, in fact, the right decision for you. Your credit score has increased. If your credit score has increased since you took out the loan on your car, you may qualify for a lower interest rate. Lowering your interest rate by even just 2% can save you a lot of money in the long run. Let’s take a look at an example. 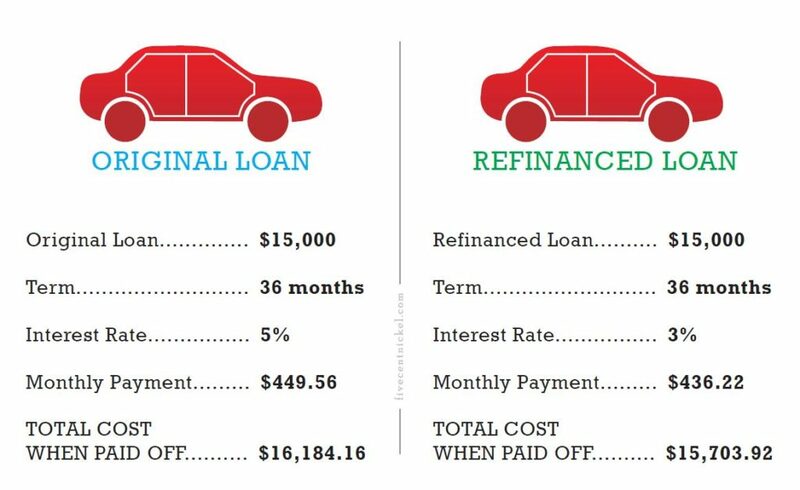 Let’s imagine you have an existing car loan for $15, 000 for 36 months, at 5% interest. Your current monthly payment is $449.56. Now, say your credit suddenly increased and you refinanced your loan. You took out a new loan for the $15, 000 but at only 3% interest, for the same 36 months. Your new monthly payment would be $436.22. You would save a little bit of money each month, which you could then tuck away or use to pay off the loan even sooner than 3 years. But the real savings comes in over the life of the loan. If you paid off the original 5% loan over the scheduled 36 months, your total payout (and therefore the total cost of the car) would be $16, 184.16. But if you refinanced at 3% interest and paid it off as scheduled? The total cost would drop to $15, 703.92. Simply lowering your interest rate by 2% would save you $480.24. Plus, if you used the monthly savings to pay extra on your loan, you’d save even more in interest over the life of the loan. Interest rates have decreased. If your credit score is the same but interest rates have decreased over the years, it may be worth looking into refinancing. The example above still applies. Just this time, the market is in your favor regardless if your credit score has changed. Your loan has a prepayment penalty. If your existing car loan has a prepayment or early termination penalty, it may not make sense to refinance. You’ll want to make sure the savings outweigh the fee. For example, if the prepayment fee is $500, your savings in the above example wouldn’t warrant incurring the penalty. You’ll extend your loan’s term. In general, it’s best to avoid extending your loan’s terms. For example, if your current loan’s term is 36 months, refinancing to a 60 month term is generally a bad idea. Although this will lower your monthly payments, you’ll likely end up paying more in interest. 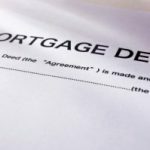 If you reviewed your situation and determined that refinancing is right for you, there are a few ways to go about the process. You’ll apply for an auto refinance loan which is used to pay the existing balance on your current car loan. Your car is used as collateral for the new loan. The new car loan has a fixed interest rate with fixed monthly payments for a specific number of months. Personal – This includes things like your date of birth, home address, and other information that verifies your identity. Financial – This includes things like employment status, monthly income, and other information that verifies your ability to pay the loan. 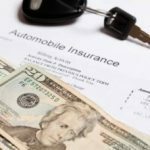 Auto – This includes things like the year of your vehicle, remaining loan balance, and other information that will determine the terms of your new car loan. At the end, you’ll sign loan closing documents. You’ll also have the option to set up automatic payments from your bank account. U.S. Bank offers rates as low as 2.49%. Capital One offers rates as low as 2.49%. Bank of America offers rates as low as 2.99%. You can also use car loan services such as CarsDirect and MyAutoLoan. These services connect buyers with lenders and give you the tools and information you need to choose the best lender for your situation. Before heading to the bank to refinance a car loan, it’s important to consider your financial situation and the terms of your current loan. 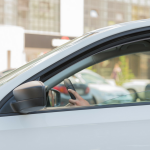 These two factors may determine that refinancing your car loan isn’t right for you. In other instances, it may make the best financial sense. When going through the actual process, you’ll want to make sure you have all the documentation needed: personal, financial, and auto. You have multiple options when it comes to where you refinance your car loan. You can use services like CarsDirect and MyAutoLoan to shop around. Or you can go straight to a big bank like U.S. Bank, Capital One, or Bank of America. Either way, make sure that it is the right financial decision for you, now and in the future. And if you do manage to save yourself some money on a refi? Use it to pay off some debts or pad your emergency fund, and double up on the financial smart moves. Good luck! Have you refinanced, or are you thinking about refinancing, your car?